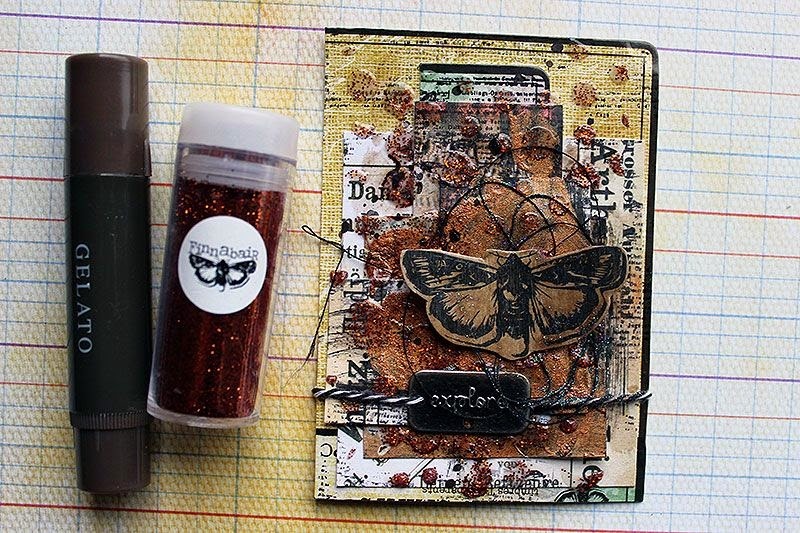 Oh, and pssst... Make sure you check out Prima blog! 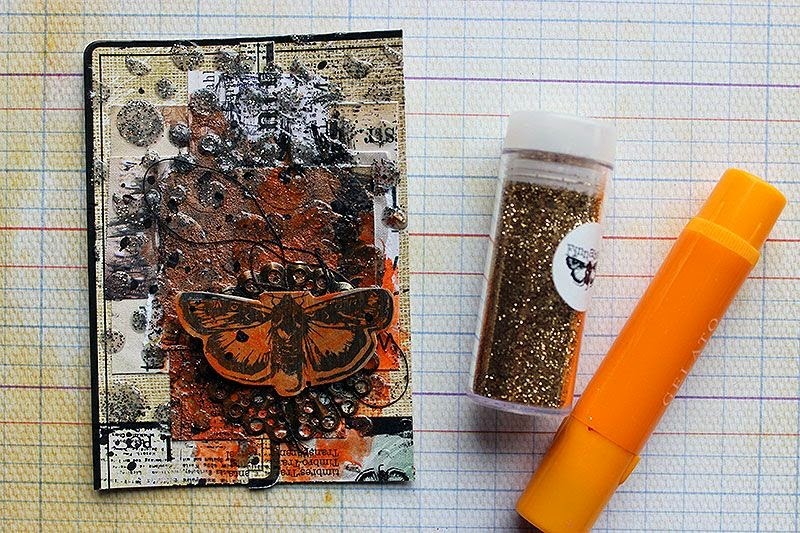 Some of my Creative Team members are sharing their beautiful artworks together with some tips & tricks about how to use my Art Extravagance line. I have a confession to make. I'm a hamster or a hoarder in a way. When it comes to throwing things away, I always first think if they could be used in some way. This leads to the fact that I very rarely throw any craft product packaging away. They are usually sturdy materials with beautiful patterns and motifs, so why just throw them in the bin? 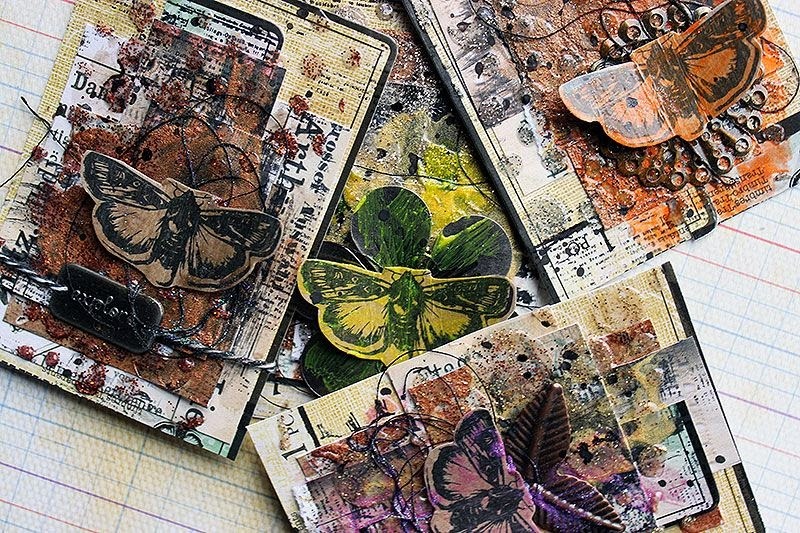 I've grown an interest in ATCs. I love making them and testing new techniques and ideas in such a small scale! Even though these cards are relatively small, they have a great deal of mediums in them. Just the way I like it! If you want to see all the paints and layers I made into them, please see my video below! Thank you for stopping by today! 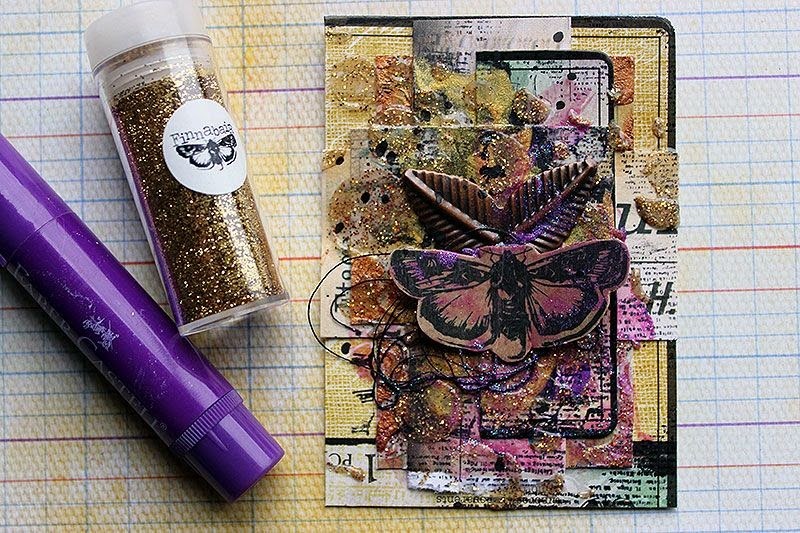 I hope I have inspired you to take another look at those packaging pieces! 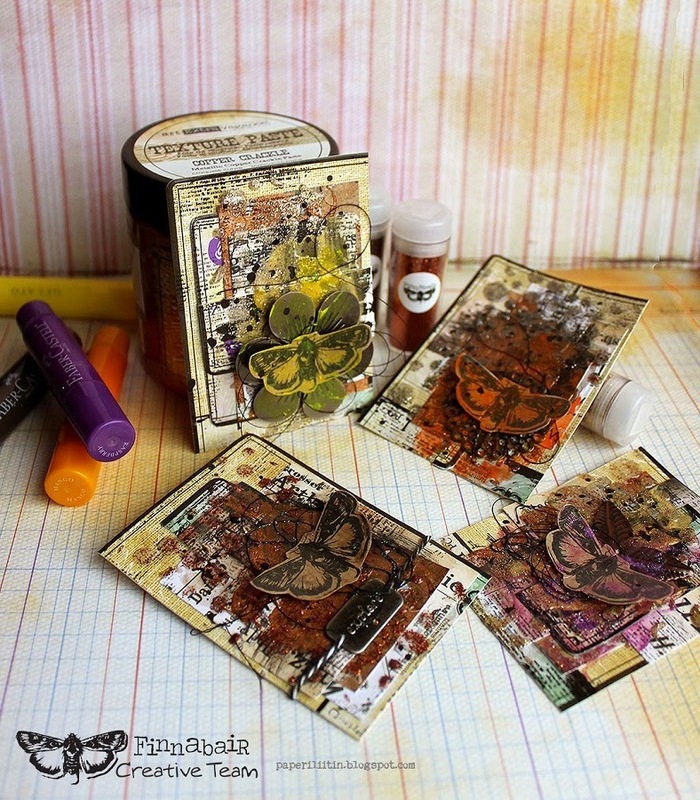 Beautiful ATCs. 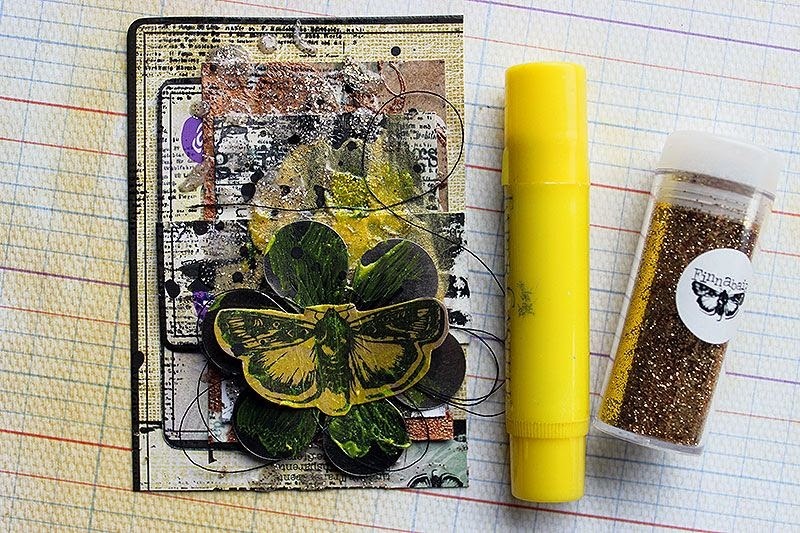 Love the video - I will try some of these techniques in my art journal! merci pour ces adorables cartes et la vidéo. So Beautiful. Your work is great. So great. Congratulations. Thank you Rikka for this wonderful tutorial! wonderful work! thank for the video!